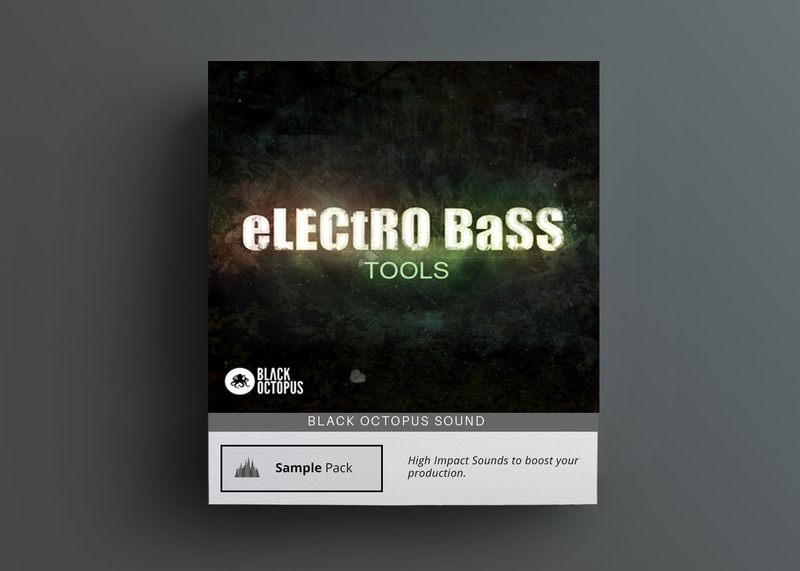 Black Octopus returns with a huge collection of tools for electro bass lovers. 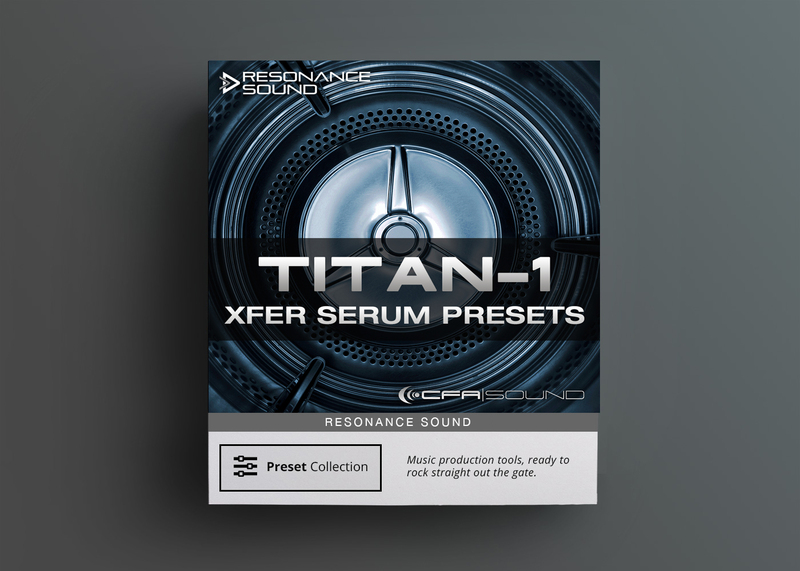 This unique pack features a full length royalty free FLP project* (for use with FL Studio) to study, remix, or extract ideas from – all royalty free! 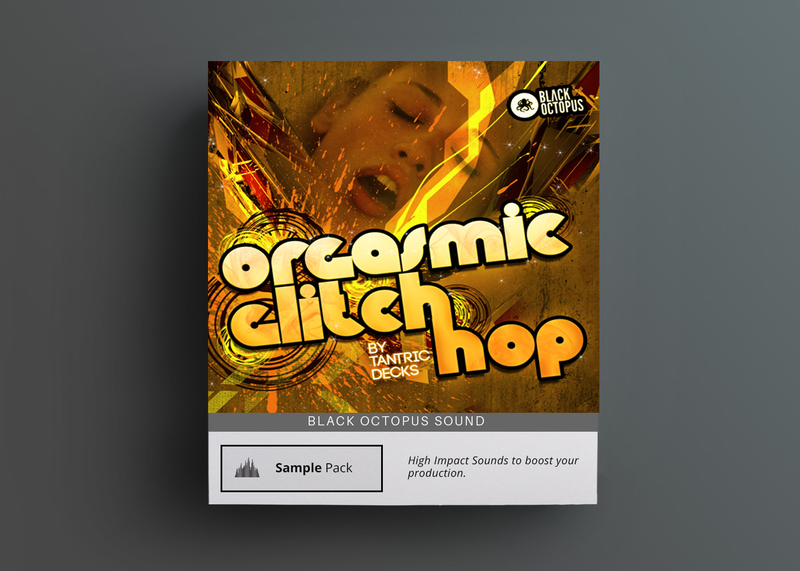 Black Octopus returns with a huge collection of electro bass tools. This unique pack features a full length royalty free FLP project* (for use with FL Studio) to study, remix, or extract ideas from – all royalty free! 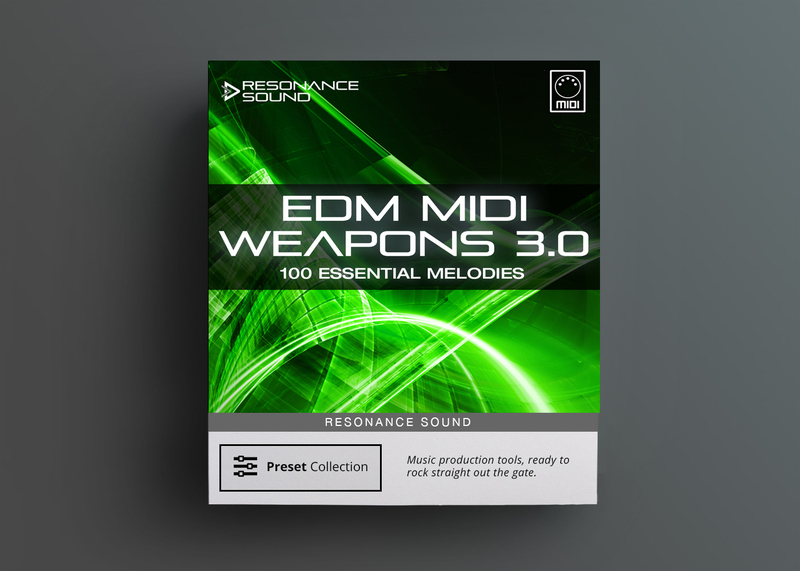 Also included is an empty FLP template, designed to speed up workflow and chalked full of crunchy, dirty, and tweaked out electro bass samples. 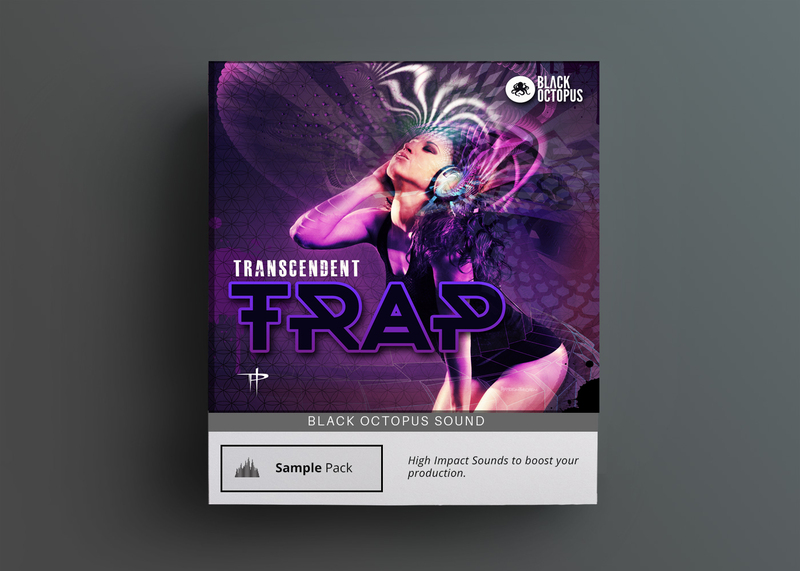 To top things off in this pack you will find 420 single shot bass sounds in 24 bit WAV 44.1k format.